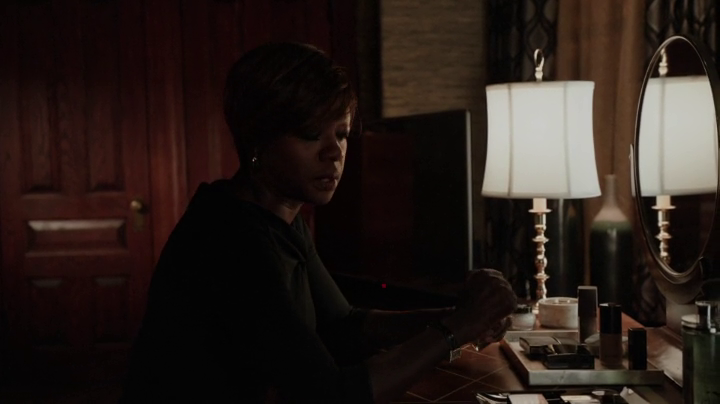 Cartier Eau de Cartier Concentrée, a citrus aromatic perfume created by Christine Nagel and launched in 2002, can be seen on Annalise Keating’s dressing table. When I first spotted it, I thought it wasn’t the right choice for her. 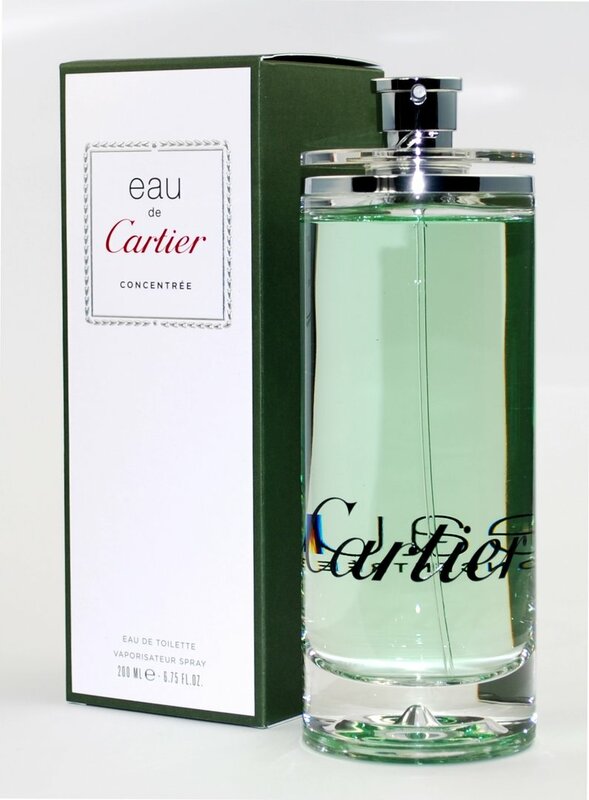 I expected her to wear something bold, more in-your-face, but then I realized I was wrong: the fresh note of yuzu combined with lavender, cedar, coriander, white amber and patchouli seems just perfect for her, as it’s fresh, clean and unfussy, a quiet detail in her hectic life.